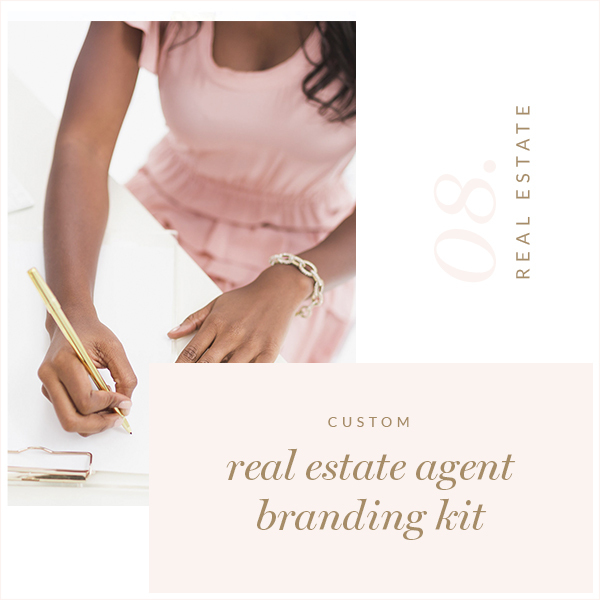 Are you seeking a consistent brand and identity for all aspects of your Real Estate Agent business? If so, this is the package for you! Includes custom logo design, watermark, business card design, letterhead, and social media and more so that your brand stays consistent. • listing watermarks, for sale sign, or more….